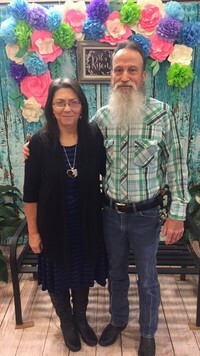 Jimmy and Dana Hardin have been married for 39 years and are blessed with 3 wonderful children, Jimmy Jr & wife Jamie, Amy & husband Jeremy Koon, and Jana and 6 grandchildren, Kamdyn, Kyndal, Ava, Boston, Danielle, and Isabella. 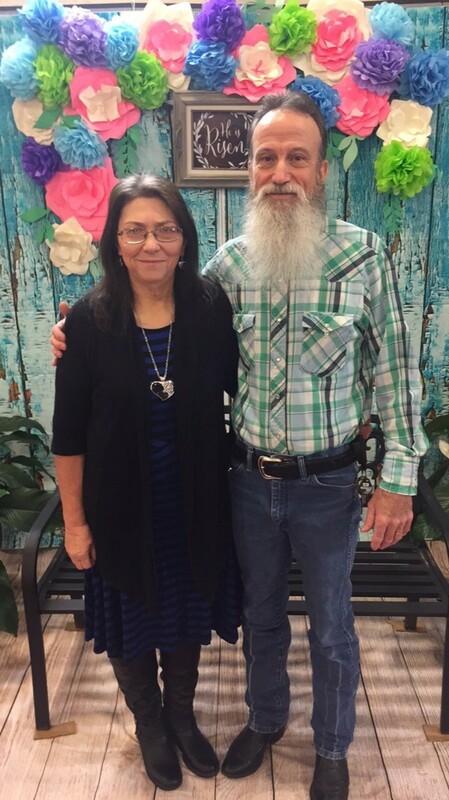 Members of FBC Cordell for 23 years, we love our church family and always look forward to meeting on Sunday & Wednesday or any other time the opportunity arises. Jimmy loves fishing and camping and any outdoor activity. He likes playing guitar and singing. His favorite music is Bluegrass Gospel. Dana enjoys reading, cooking, and spending time with her children & grandchildren. One of her favorite scriptures is Jeremiah 29:11 "For I know the plans I have for you,” declares the LORD, “plans to prosper you and not to harm you, plans to give you hope and a future.""